Joshua Watson, left, founded IronRock Software, Inc., in 2011. Based in Lake Wales, Florida, the company has partnered with Florida Polytechnic University by offering internships to several students. 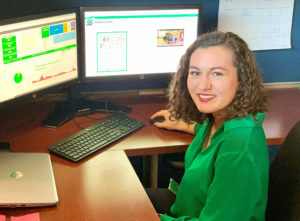 Megan Whitfield, who graduated from Florida Poly in 2017 with a computer science degree, is a former IronRock intern who is now a full-time software developer for the company. 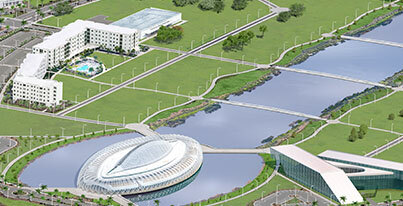 One doesn’t have to travel far to see how Florida Polytechnic University is impacting Florida’s economy. In fact, a 45-minute drive within Polk County takes you from Florida Poly’s iconic campus to Lake Wales, Florida. There you’ll find IronRock Software, Inc.,a company that continues to increase its footprint in software development and database consulting services. 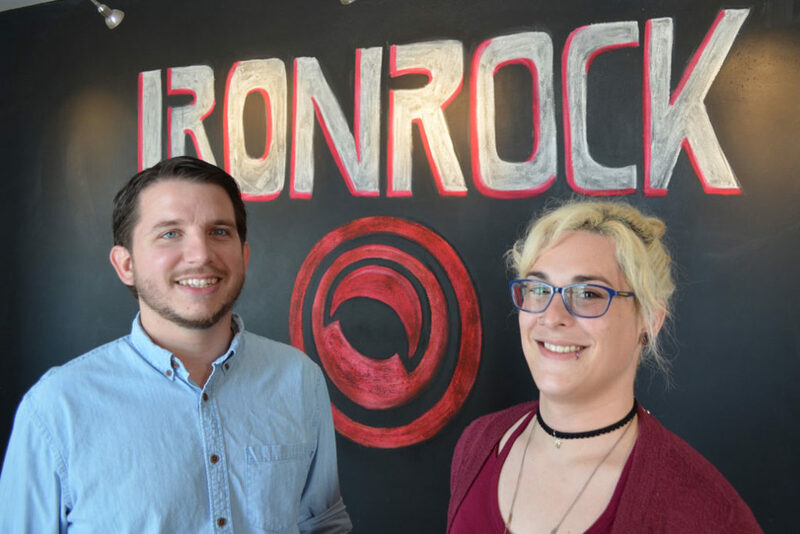 IronRock’s trajectory has been paralleled by Florida Poly’s growth, especially now with a former Florida Poly intern who is now its full-time software developer. Joshua Watson is the founder and chief executive officer of IronRock, and he says having Florida Poly in the same county has made an impact on his company’s success. One of those individuals is Megan Whitfield ’17, who earned a bachelor’s in computer science. Her path to her current position started well before graduation when she began an internship at IronRock. That experience focused heavily on front end applications for machine learning. Now, she’s busy on back-end framework development. IronRock serves a wide variety of industries, including law firms, healthcare, real estate, finance, logistics services, manufacturing, and sales. The company is one of just 10 in the state to have certification to e-file court documents, which allows large scale firms to streamline their court filing process. 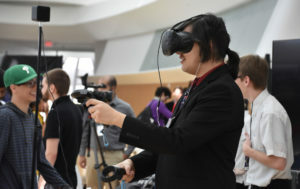 Watson, who serves on Florida Poly’s curriculum advisory board along with several other area business leaders, said the technology landscape is completely different than it was when he graduated from the University of South Florida. So having access to Florida Poly’s high-tech, state-of-the-art knowledge base is a big plus.